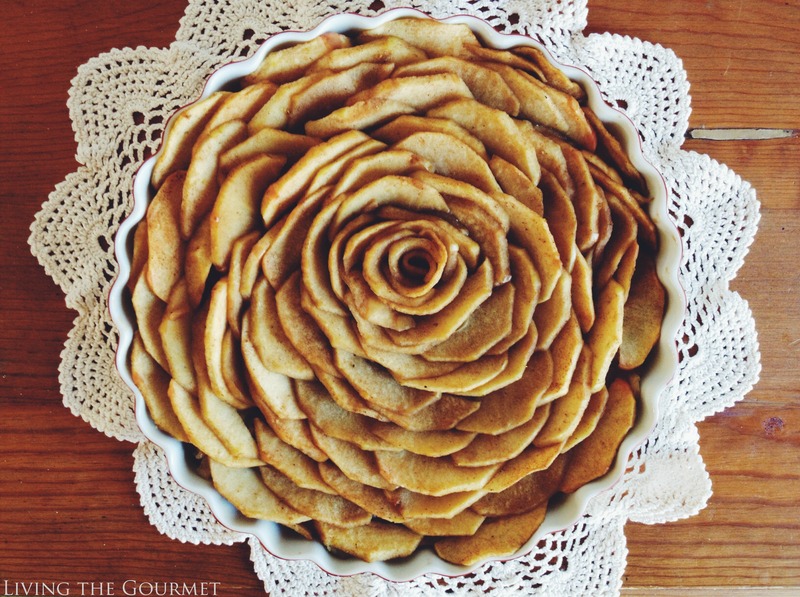 This week's feature is Living the Gourmet's French Apple Tart. Wow - doesn't it look amazing? And she is celebrating six years of blogging! To see how to re-create this, step-by-step, in your kitchen, head over and see this wonderful site. Can't wait to check out everybody else's recipes. Thanks for hosting another great link party and the Fresh Apple Tart you featured looks amazing!